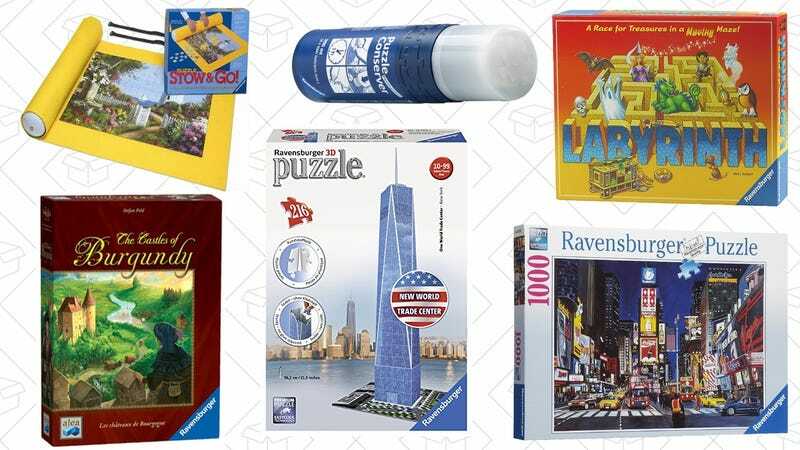 If your board game cabinet has been gathering dust lately, Amazon’s running a big one day sale on family games and puzzles from Ravensburger and Melissa & Doug, with options available for every age group. This particular sale indexes more heavily on puzzles than board games than some previous sales we’ve seen, but the selection is expansive. Just let us know in the comments what you picked out!